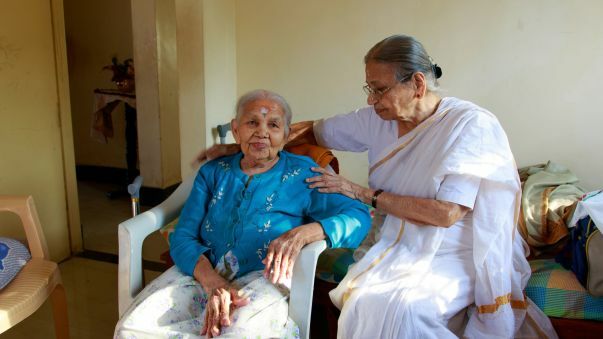 Taking care of elderly in the twilight of their lives is one of the toughest problems confronting Indian society. While we all know this fact, it shook me when my own grandmother needed external care. But thanks to Smt. Saroja Banappa, who welcomed my grandmother with open arms. 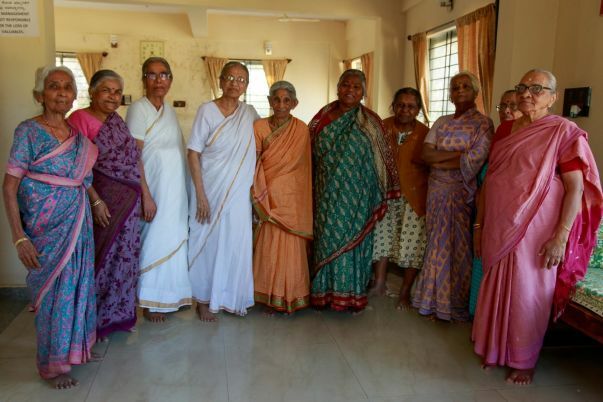 Sarojamma, a homemaker, decided to dedicate her life to serve the society way back in 1995. 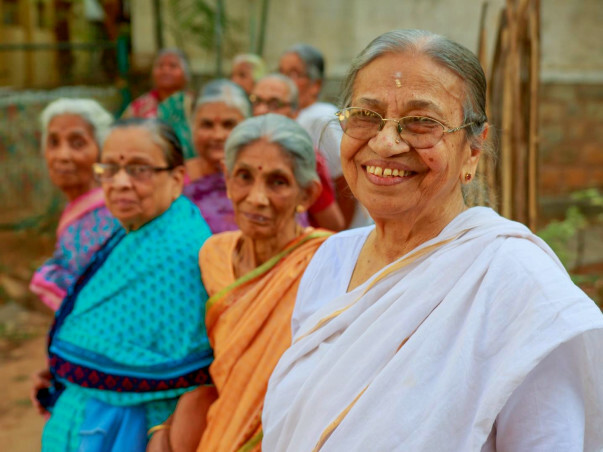 With the help of fifteen women volunteers, she set up a charitable society named 'Sri Shankari Balaga' with the objective of helping women/children belonging to the economically weaker section of society and aged people looking for care. 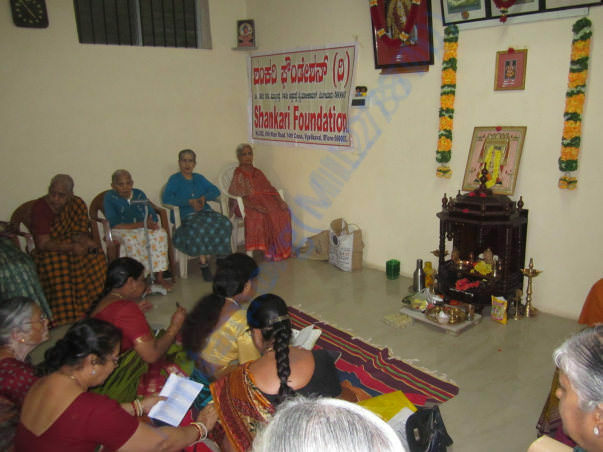 This society in association with Sri Shankari Foundation, set up a small old age home in Malleshwaram named 'Shankari Sandhya Sadhana' with the help of Karnataka Government and public donors. Currently, it abodes around 20 elderly women including my grandmother. 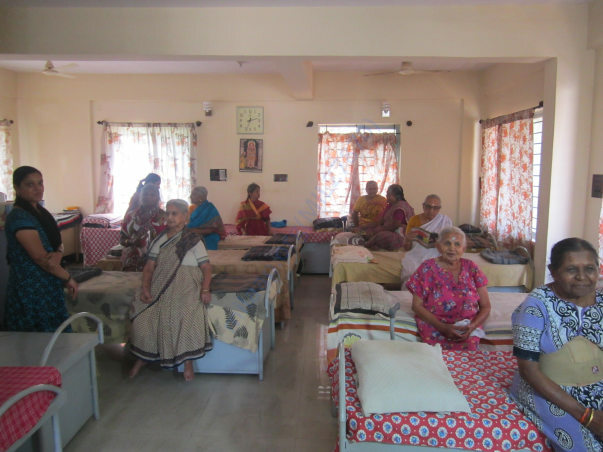 While providing shelter to the elderly is the main motto, Shankari Balaga also focuses on personal wellness of the resident. It takes care of their primary health needs, helps them overcome the feeling of loneliness/neglect by giving them emotional support and reassurance necessary to ward off diffidence and fear. Their affection and care has really helped my grandmother feel at home and heal mentally and physically over the last year. In addition, several activities are taken up to ensure that their mind and body are kept active. Having recognized the ever-increasing need to support elderly, Sri Shankari Foundation is hoping to extend its service to a larger number of people (both men and women) in need. 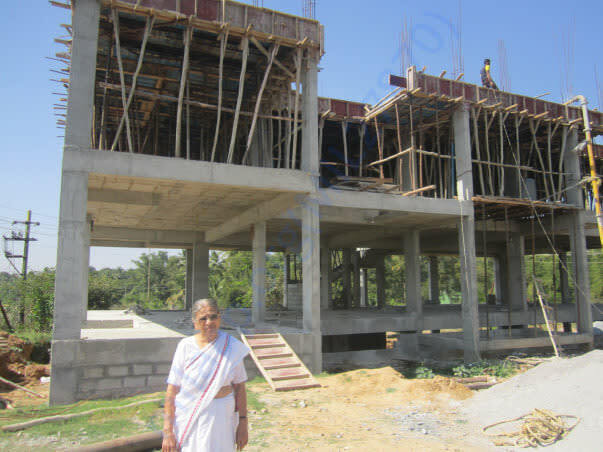 It has come up with a plan to construct another old age home in Banashankari, Bangalore. 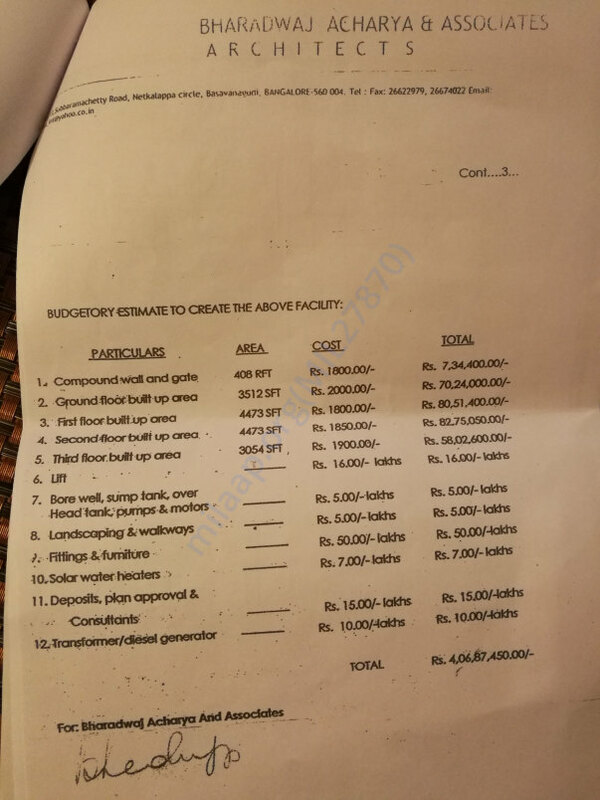 With the help of BDA, a plot has been allotted but the construction cost is estimated to be 4,05,87,450/- crores. This construction is possible only with the help of donations. The foundation relies on donors for all of its activities. 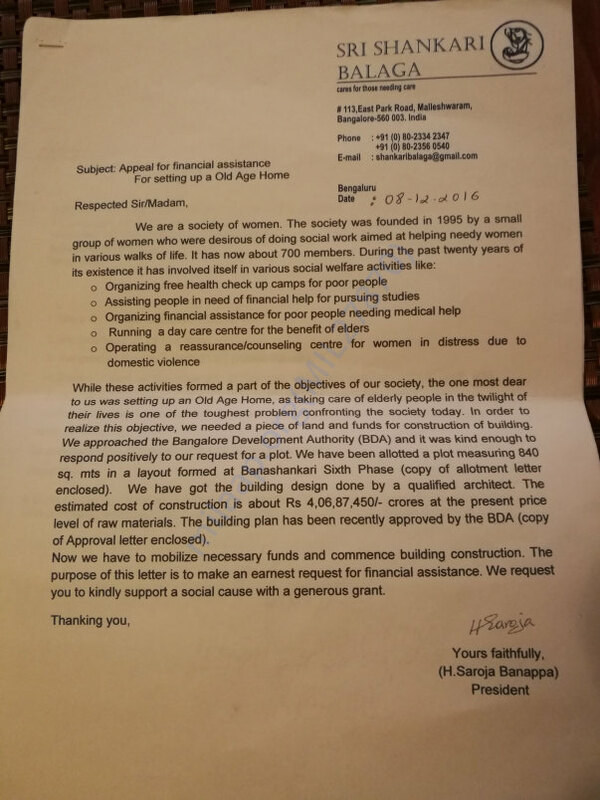 Hence, here is a humble request to donate as much as possible for this social cause. It is a promise that your help will be utilized for the right cause and in the right manner. We are happy to share that construction is in the finishing stages. This has been possible only with all your support. We are very grateful for your generous contribution and this overwhelming response. Kindly feel free to visit the Ashram as well as the new building anytime. Thank you all. Thank you all again donating to this great campaign. We are happy with the construction progress. We shall keep you posted. It gives me immense pleasure in informing you all that the construction is going well. The bathroom tiles are being put now and the plastering is being done. We are all extremely happy with the progress. The electricity/water supply and the bathroom fittings are yet to be done. We shall keep you posted. Thank you once again!